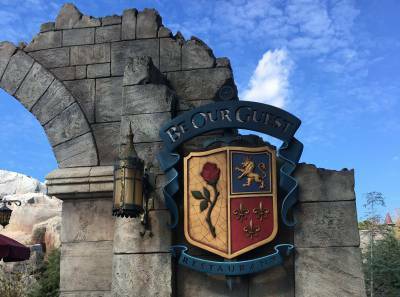 Be Our Guest will convert to a prix-fixe menu starting July 27, 2018. The fixed-price three-course dinner will replace a la carte menu options and cost $55 for adults (ages 10 and up) and $35 for children. This change also means that Be Our Guest becomes a Signature dining option on the Disney Dining Plan, requiring two dining credits.